We use the latest technology including laser welders to produce practically unnoticeable results. 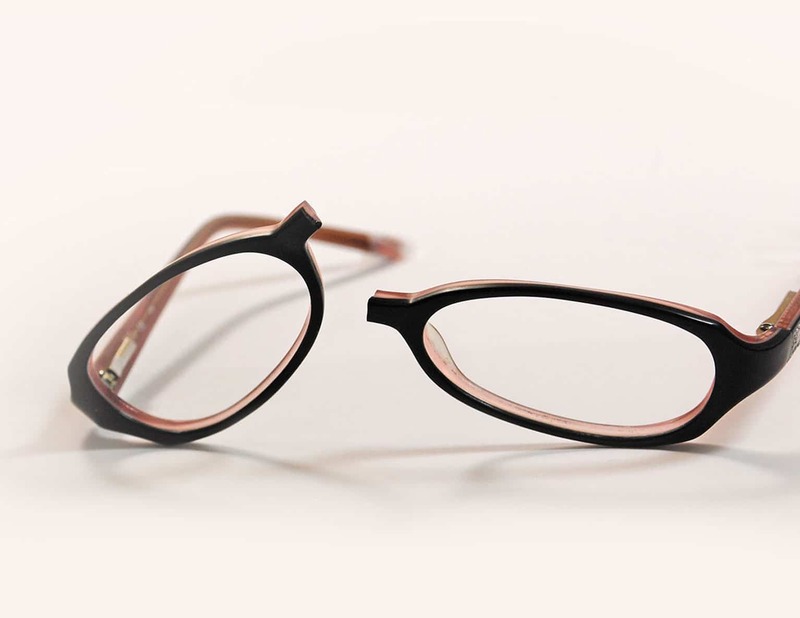 We can fix, overhaul and even replace your lenses of your glasses for a fraction of the price of a new pair. 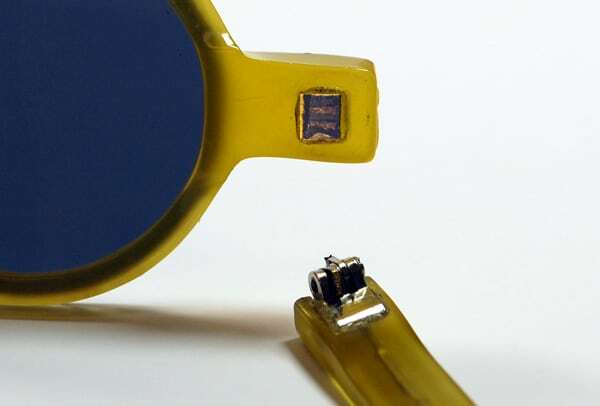 Our expert technicians at fixmyglasses use laser technology to fix glasses and can repair over 95% of broken eyewear including titanium glasses, plastic eyewear frames and even damaged eyeglass and sunglass lenses. 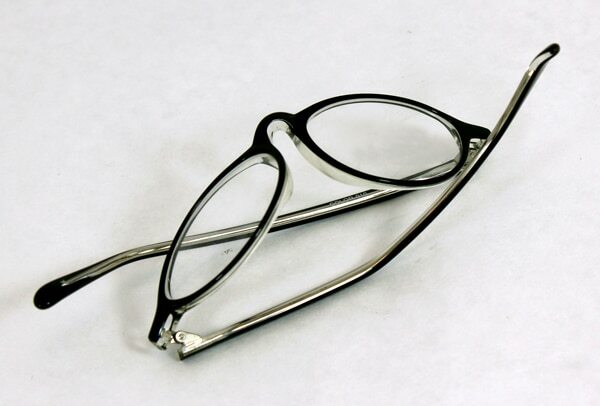 With over 90 years of combined experience, our certified technicians know how to fix glasses professionally. 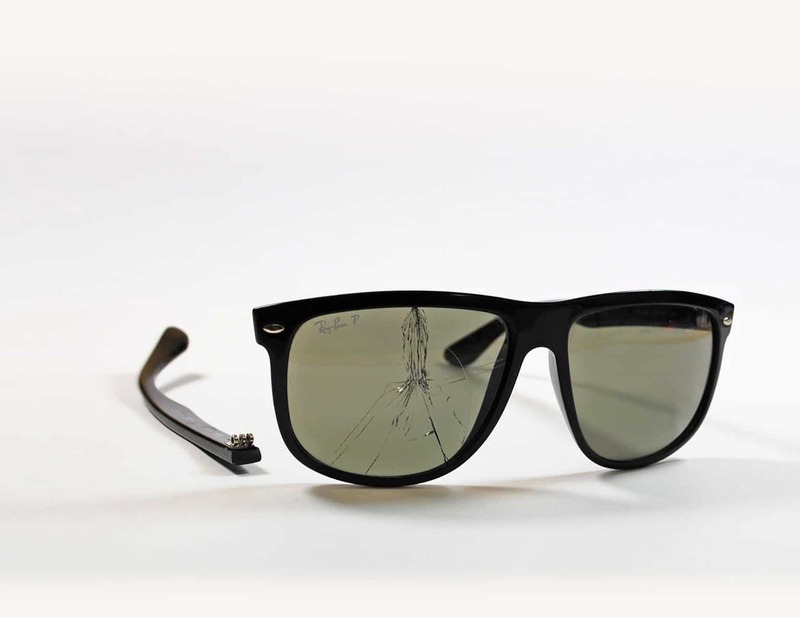 Our second generation glasses repair team has combined experience and technology to create the easiest way to fix eyeglasses and sunglasses online, helping to deal with the headache of broken glasses. 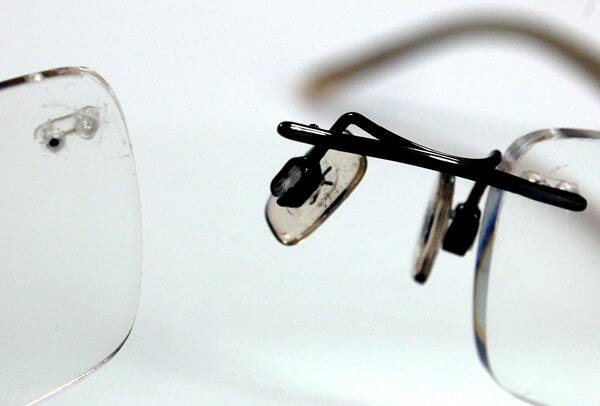 Through years of researching and experience with fixing glasses, fixmyglasses has put together an assortment of tools and equipment that provide practically unnoticeable results with our eyeglass repair service. 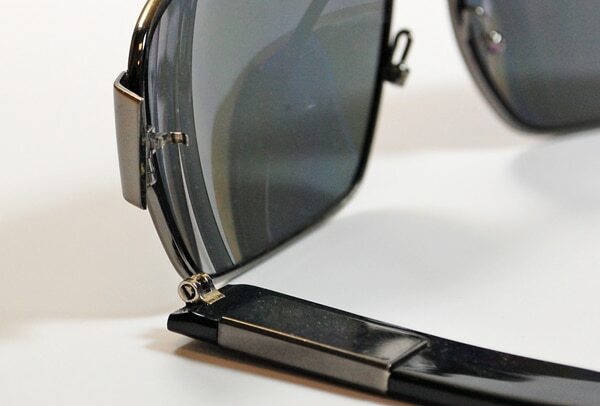 The quality of our eyeglass and sunglasses repair service is so durable that we back our work on our eyeglass repairs with a one year warranty! 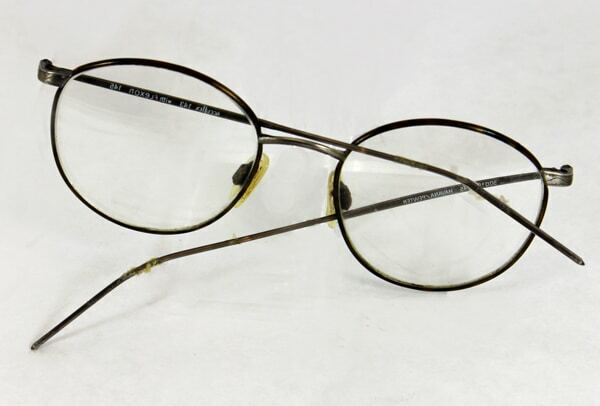 fixmyglasses offers free shipping both ways with tracking, free scheduled pick up to any valid address and no obligation. 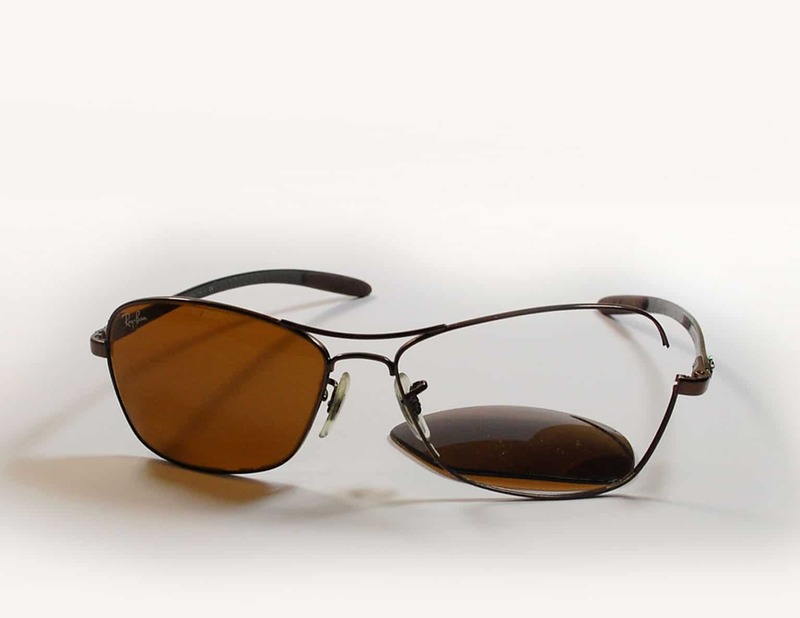 That's right, we are very confident that you will like how we fix sunglasses and eyeglasses that if for some reason you change your mind and choose to not use our eyewear repair service, we will send your glasses back to you at no cost to you. 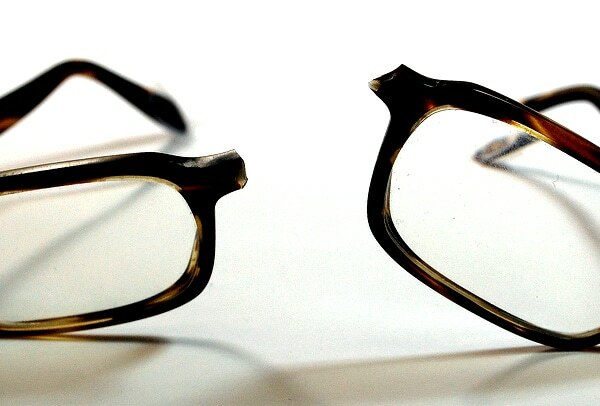 Our reviews and social media followers are a testament to our passion, service and expertise with fixing broken glasses. Give us a try and tell us what you think. 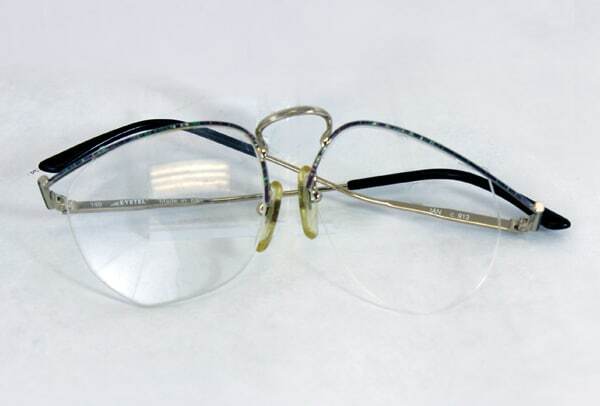 Our eyeglass repair technicians have the experience and tools to straighten out your glasses and apply a new nylon rope and nose pads leaving your eyeglasses and sunglasses looking good as new! 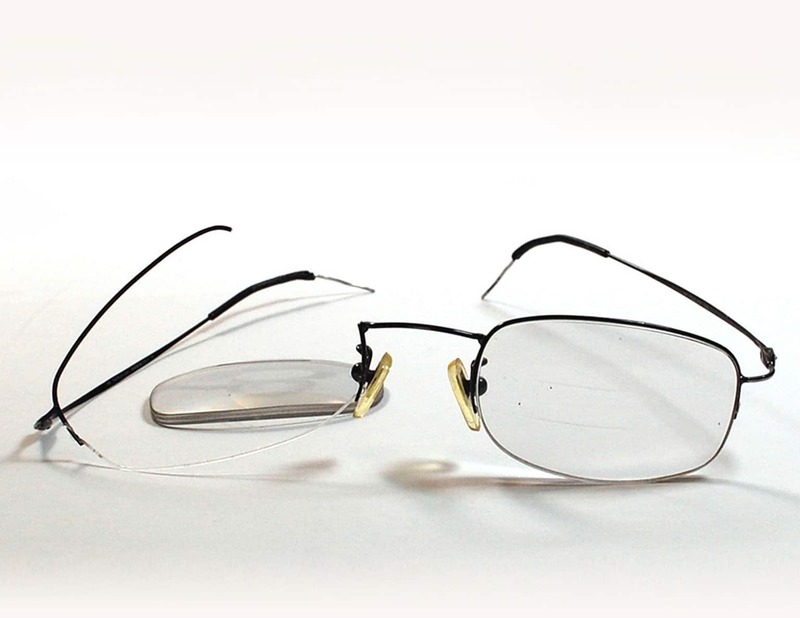 fixmyglasses will replace your nose pads, temple tips and any missing or stripped screws on your glasses with new ones. 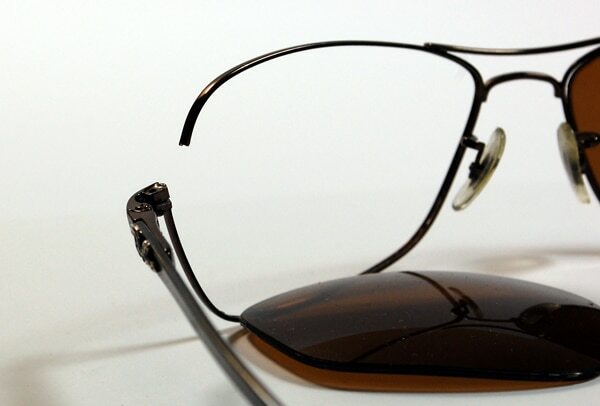 Our master eye wear technicians are experts of eyeglass and sunglass frame overhauls. Our expert technicians can weld almost any metal temple using the latest laser technology and also has access to original replacement parts if available to repair your broken side arm hinges. 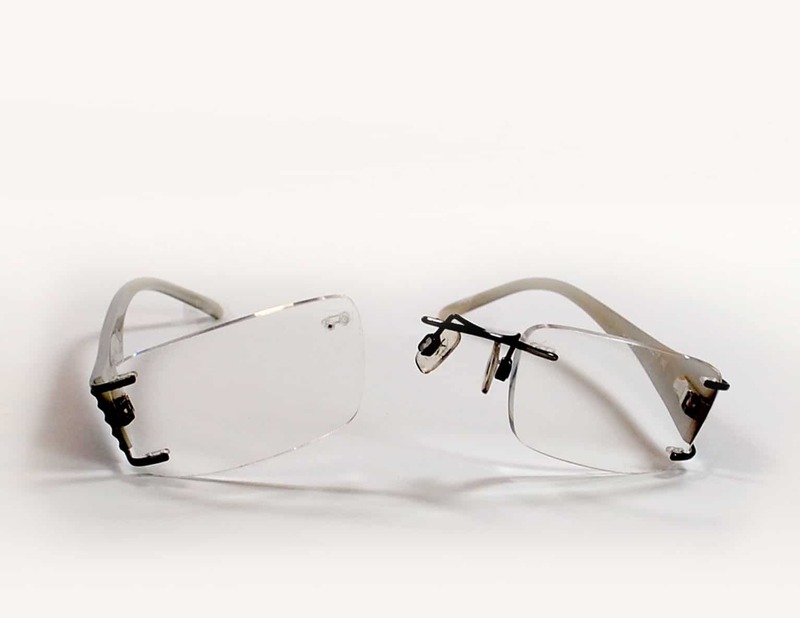 fixmyglasses can laser weld or replace broken nose bridges on eyeglasses and sunglasses, including titanium and flexible metals. 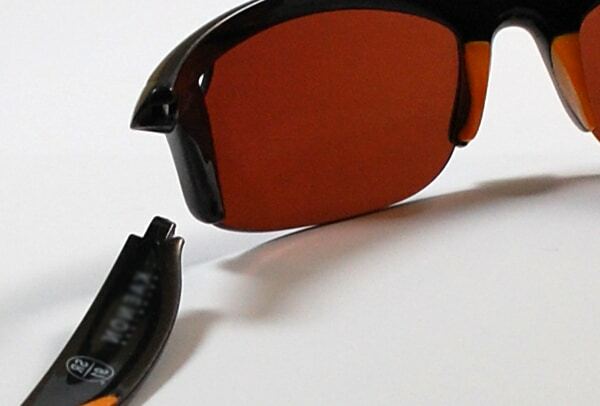 fixmyglasses backs its titanium eyewear repairs with a one year warranty including practically unnoticeable results.